Scenic Greeting Cards feature the fine art nature photography of Greg Norrell, an award winning landcape and nature photographer in the Intermountain West. 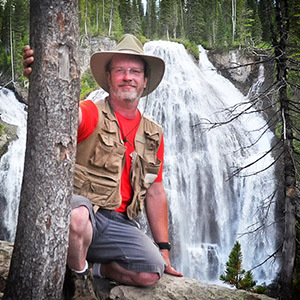 Greg's work is featured in the Norrell Gallery of Photographic Art in Idaho Falls, just west of Yellowstone and Grand Teton National Parks, where he has extensive experience. His portfolio includes spectacular imagery from throughout the American West and beyond. These cards are perfect for any occasion and come with an unconditional thirty day money-back guarantee. Greeting card fulfillment occurs from both the United States and the United Kingdom. Custom content on the front of the cards can usually be accommodated. Please visit this page to customize your cards.